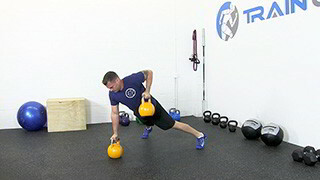 The kettlebell hip raise is an intermediate core exercise that targets the upper abs. 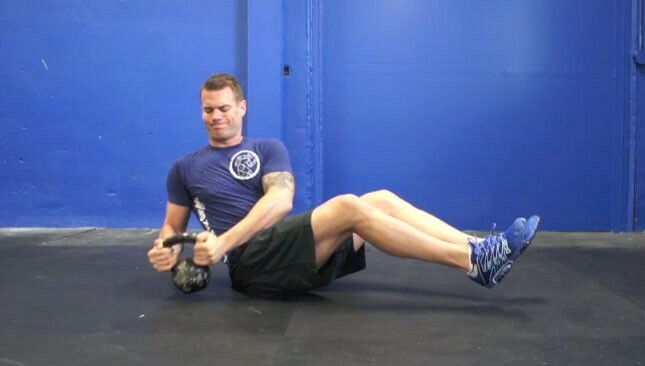 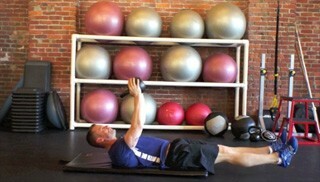 The seated kettlebell trunk twist is an intermediate core conditioning exercise that targets the abs and obliques. 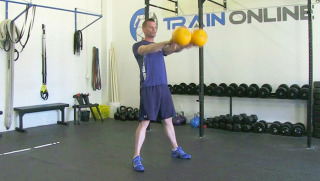 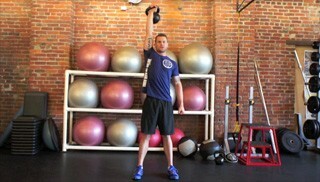 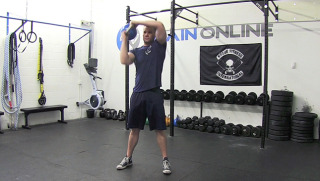 The single arm kettlebell swing is an intermediate conditioning exercise. 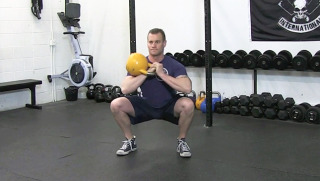 The swing builds explosive strength through a powerful hip hinge and is suitable for intermediate to advanced fitness enthusiasts. 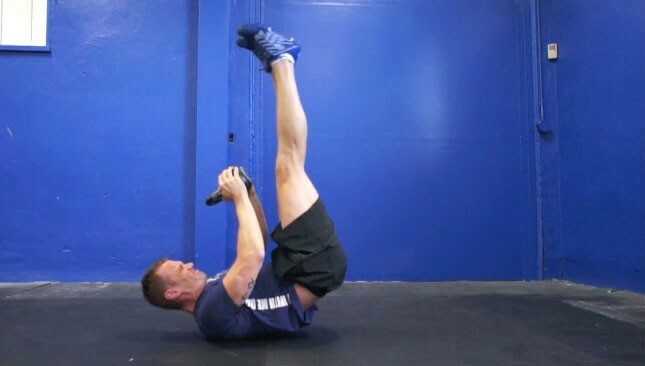 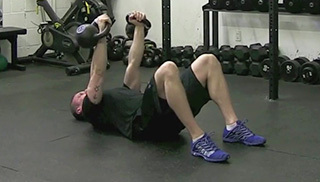 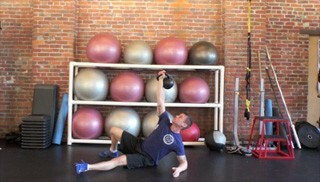 The kettlebell double leg drop is an intermediate core conditioning exercise that targets the abs and obliques.